Ojai Lions Rocked The House on Ojai Day! 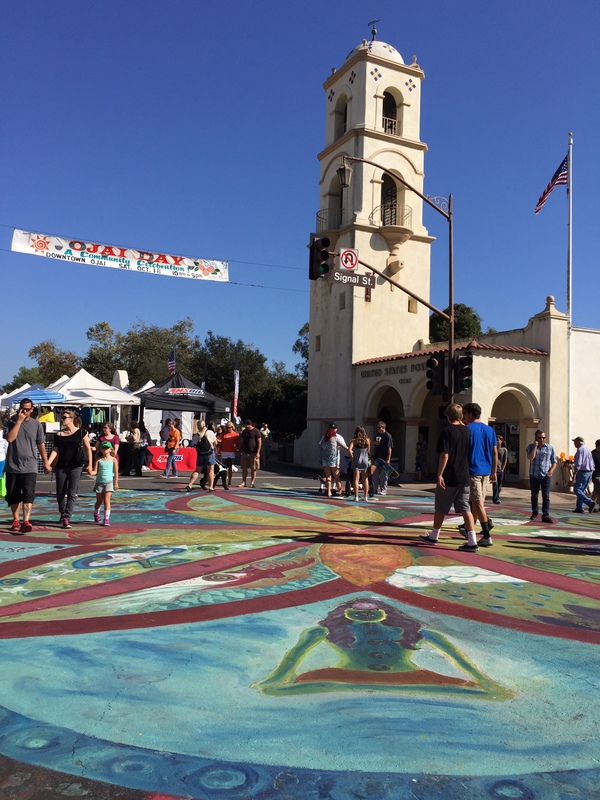 Ojai Day is one of Ojai Valley Lions Club’s largest events! This year tops all previous years! It was absolutely amazing. 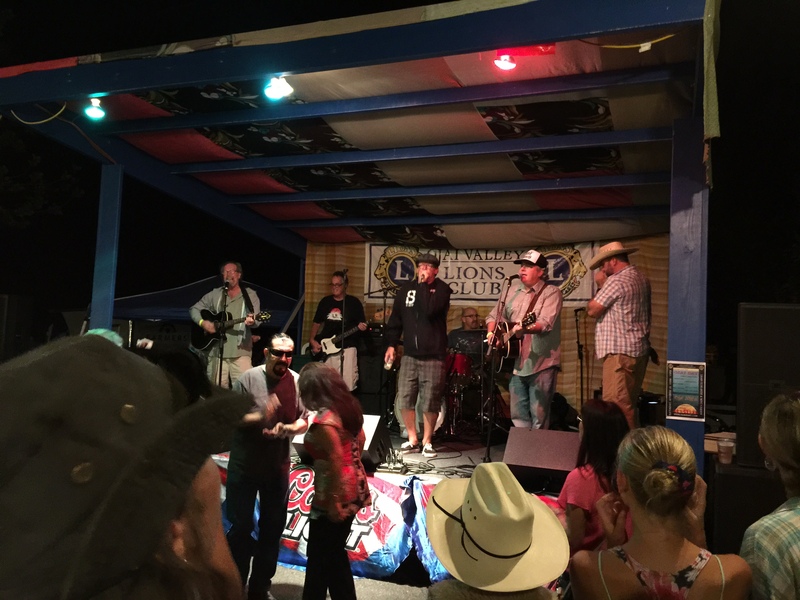 The Ojai Lions once again put together an incredible line up of live music entertainment- it was a great time! We hosted 2 beer gardens with security. We had our food truck and BBQ going all day long providing great Lion Dogs, Brats, Hamburgers etc…. It was an all hands on deck event- So many man hours went into the planning stages, set up and clean up. Ojai Valley Lions Club rocked it! Like always, all proceeds from these events will go back to the Ojai Community! It is a wonderful circle of giving! Thank you to all our club members and volunteers! We have an awesome club with amazing folks who donate their time for our Ojai Community! ← So Proud of our Youth Ojai Lion Cubs – Raising Money For Ojai’s Shelter Animals! Had a Blast dancing lol!!!! !